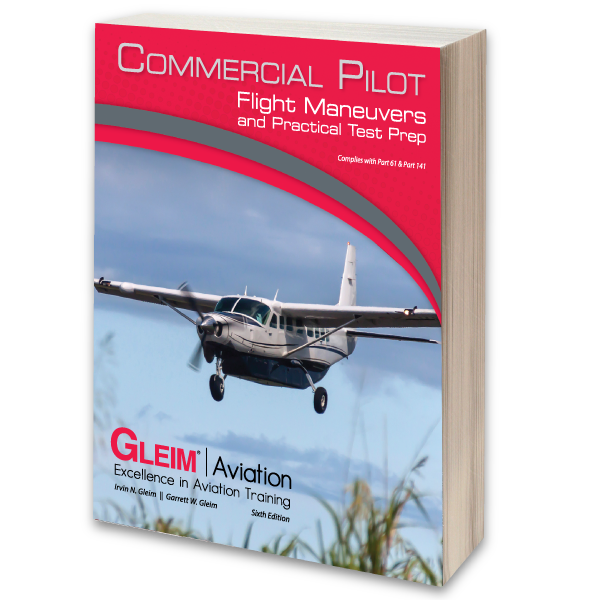 The Gleim Commercial Pilot Flight Maneuvers and Practical Test Prep book illustrates and provides step-by-step instructions for all flight maneuvers required for the Commercial Pilot certificate in accordance with the FAA Airman Certification Standards. 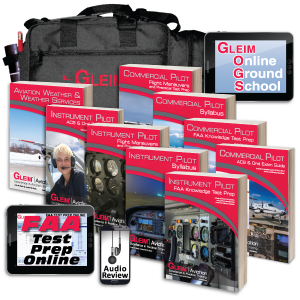 The Gleim Commercial Pilot Flight Maneuvers and Practical Test Prep book is designed to simplify and facilitate your flight training. 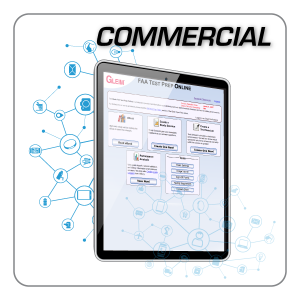 Thorough discussions based on the FAA Airman Certification Standards, and full-color detailed illustrations teach each flight maneuver, area of operation, and other subject area tasks prior to your flight lesson. Thus, you will be thoroughly prepared to spend more quality time in the airplane. 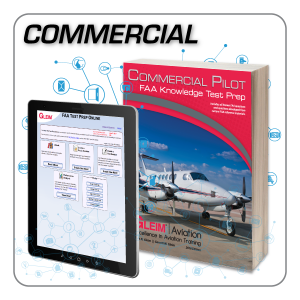 This book will make your flight training easier to understand and is a must for study prior to your FAA practical test. 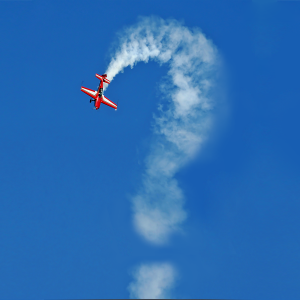 Thorough discussions explain all knowledge, risk management, and skills items in the FAA Airman Certification Standards. 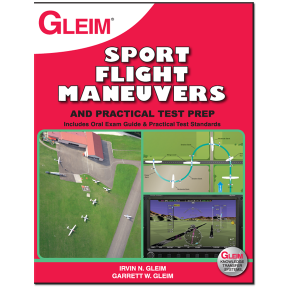 Step-by-step instructions make it easy to learn new maneuvers and procedures. Learn from others' mistakes by reviewing common errors and how to avoid them.